The best example of the quality of a master is, without any doubt, the quality of the work done by the students. 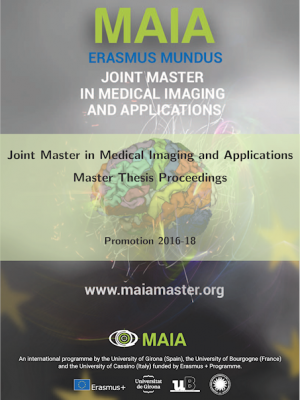 With the single aim to show the quality of the MAIA master, we disseminate here what our students were able to do during their master thesis. They submit the work done in a paper-based report. We compile all of them in a book of proceedings. Click on the image to download all the works! Please, contact the authors if you are interested in any of them.